Bluehost has its own server caching feature, which is pretty good from what I could notice so far. 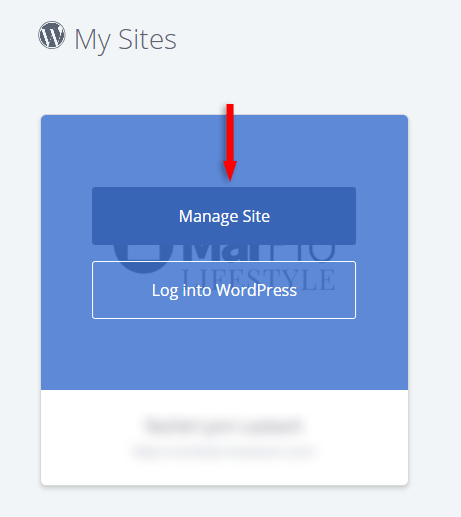 I haven’t worked much with Bluehost because it’s not on my WordPress recommended resources list, so I direct my clients to other WordPress web hosts. 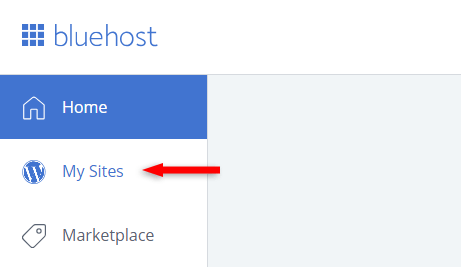 Anyway, if you want to turn off Bluehost’s caching to use another tool, such as WP Rocket (affiliate link), or for other reasons, then I’ll show you how to do it! Note: This is based on Bluehost’s shared hosting! 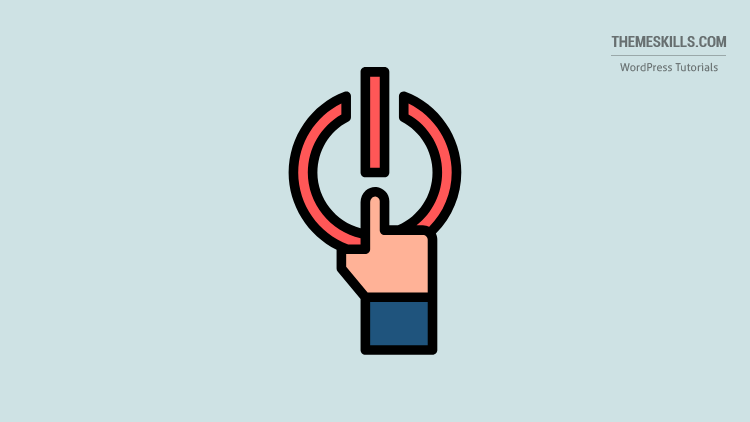 Hover over your site’s box and click on Manage Site. 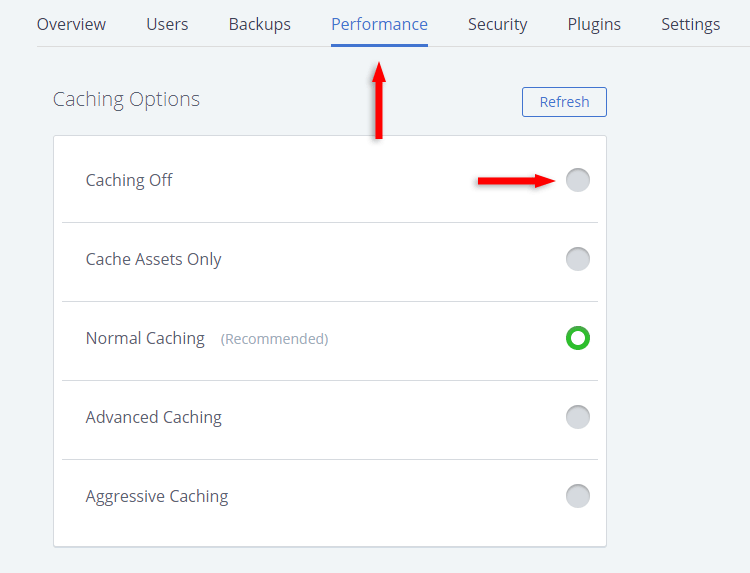 Go to Performance and select Caching Off. Depending on what type of caching Bluehost uses, you could keep it enabled and use a caching plugin as well, without creating any conflict. For example, I’m using WP Rocket + the Memcached feature from SiteGround (affiliate link), because WP Rocket doesn’t have that. I managed to find out that they use Varnish, though, but no more details. I hope you found the guide useful, and you managed to disable caching in Bluehost!